Town Centre Restaurants runs almost twenty highly successful restaurants under four unique sub-brands, based predominantly in the South of England. After working with the team at Welford in the past, they decided to come back for a fresh new look to match the feel of their expanding brands. 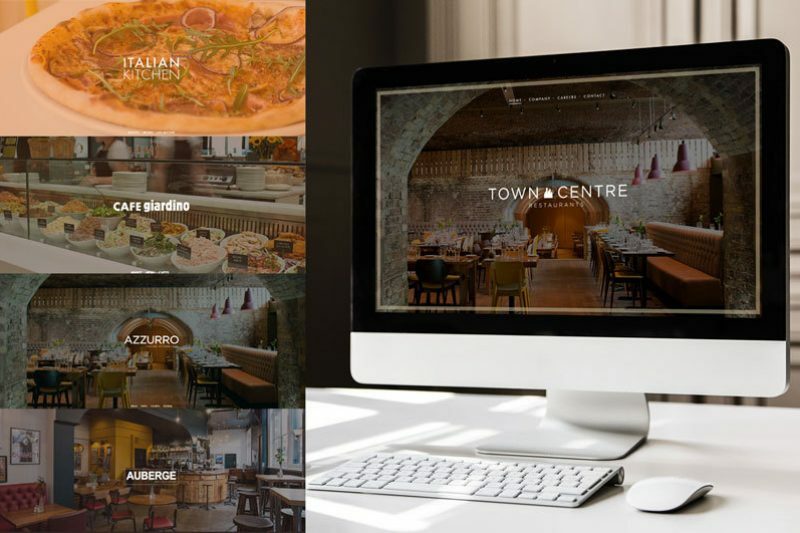 Town Centre Restaurants needed five new website designs – one for the main Town Centre Restaurants website and one each for the four restaurant sub-brands. Our designers created five new looks for the websites – all similar in look to give a connected feel, but each with its own unique style and personality. 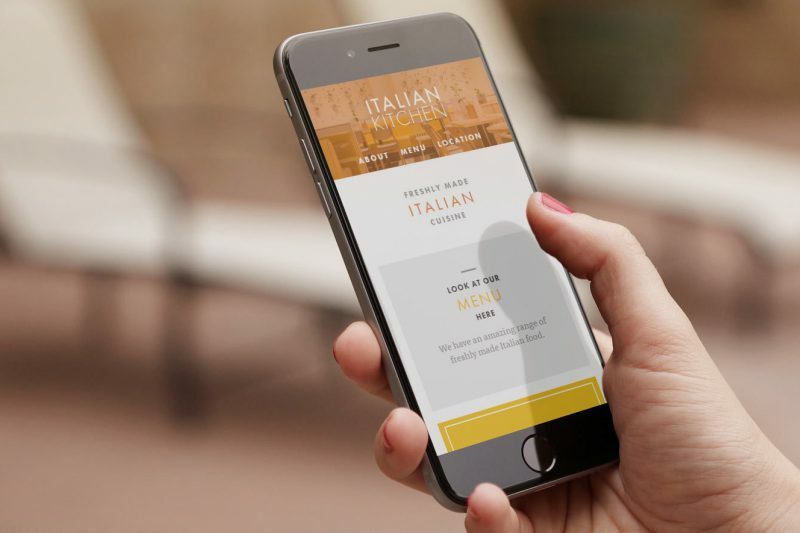 With many customers accessing the websites for menus, bookings and restaurant locations whilst on the go, it was vital that all five of the Town Centre Restaurant websites were fully mobile friendly. All of the websites not only fit perfectly to any screen size, but also load extremely quickly. To make it quick and simple for customers to reserve tables at one of the many restaurants, we integrated an easy to use book system, complete with useful restaurant information. 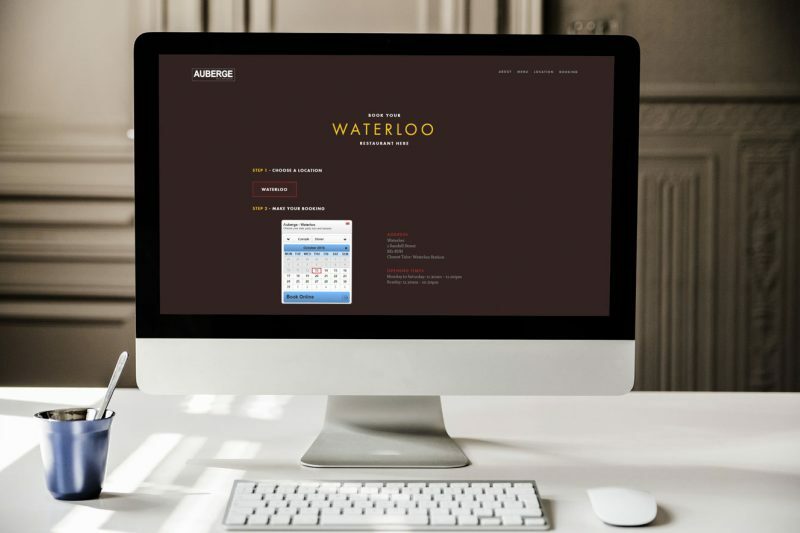 With restaurants located all over the South of England, a clear location page was essential for each website. 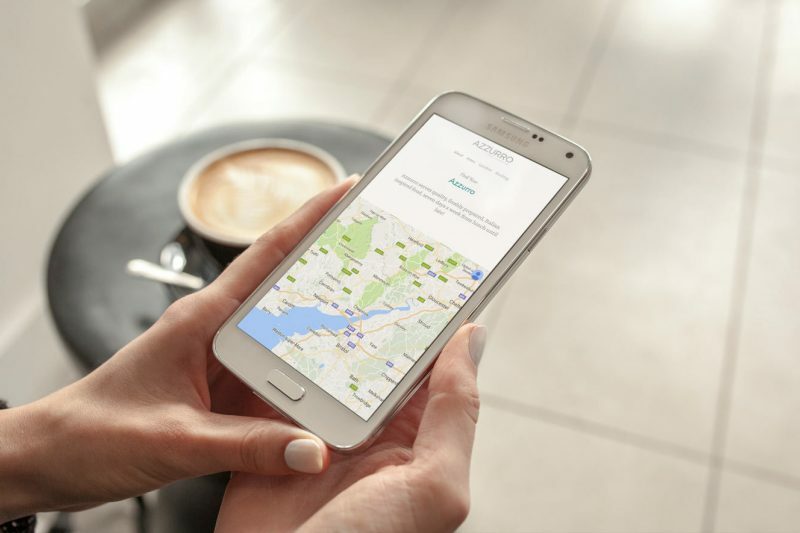 The integrated Google map and responsive design make finding each of the restaurants effortless. 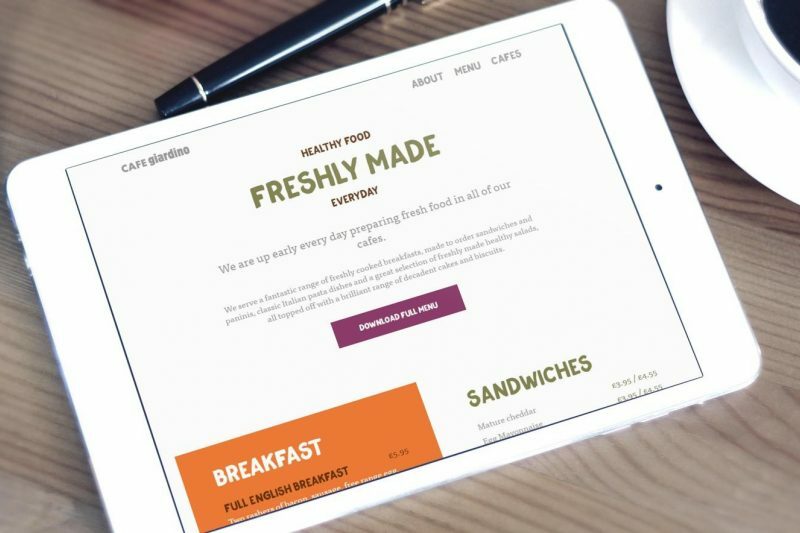 With plans for both an online and a PDF download option available for each website's menu, we made sure to build a PDF upload feature for the menu - giving the team at Town Centre Restaurants the freedom to change the menu shown whenever they'd like.